Former McLaren and Williams chief Sam Michael says Triple Eight and Holden’s V6 turbo Supercars engine doesn’t repeat Formula 1's "shocking" loss of noise when it changed regulations. Having spent more than two decades in F1 with Lotus, Jordan, Williams and McLaren, Michael returned Australia at the end of 2014 and joined Triple Eight in a part-time role last year. 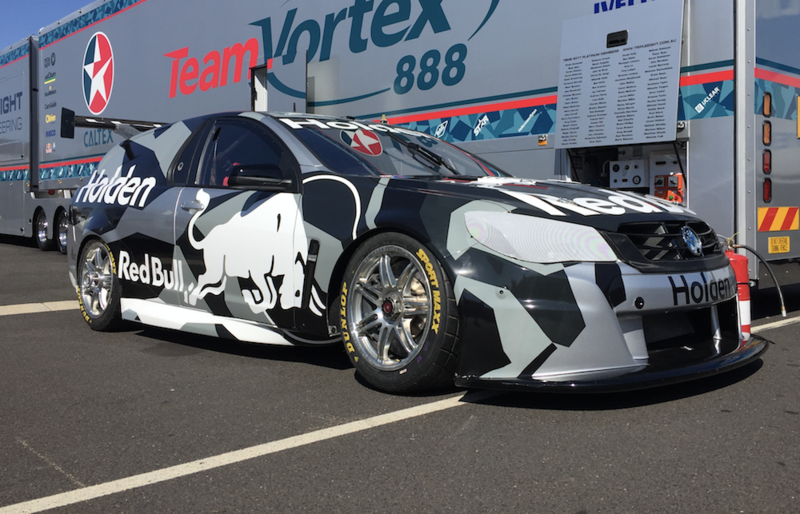 He has played a hand in the V6 turbo engine the team and Holden are jointly developing, which will make its public debut at Bathurst with Greg Murphy behind the wheel of Triple Eight’s Sandman ride car. Michael’s time with McLaren included F1’s switch from V8s to turbo-hybrid V6 engines in 2014. Those quieter engines have won few fans, and been a constant topic of debate, but Michael believes Supercars is not in for a similar outcome. 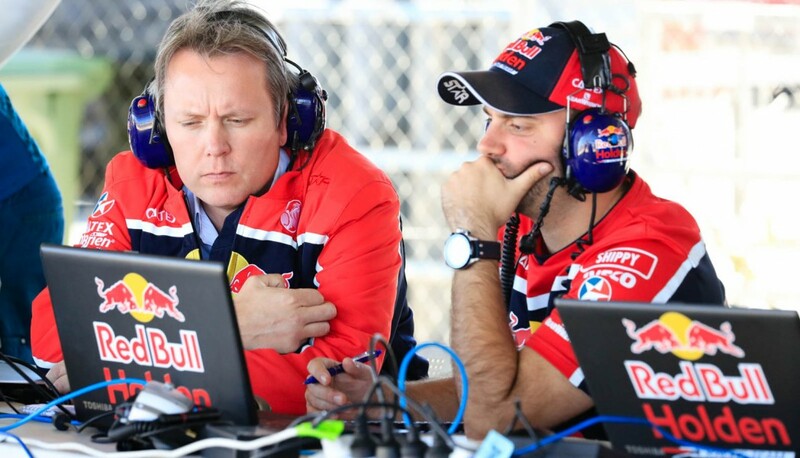 “I have been involved in the turbo program and one thing I would say is when I went to the first test when they ran the car, it was nothing like the experience we had in Formula 1 where the noise was shocking,” Michael told Supercars.com. “The loudest thing in F1 now is the bloody wheel guns, you can’t hear the cars. “They’re trying to make the cars louder but it’s fundamentally flawed because you’ve got a system that takes energy out of the exhaust. “It’s fantastic way of extracting energy but it’s crap for making noise. It’s not very hard to work out why. “The sound of the Supercar we tested was actually really good. “I thought it’d be terrible, but it was louder than I thought and the wastegate noise was more than I thought because it’s not absorbing exhaust energy back into an electric motor like Formula 1 does, it’s just a traditional turbo supercharger. 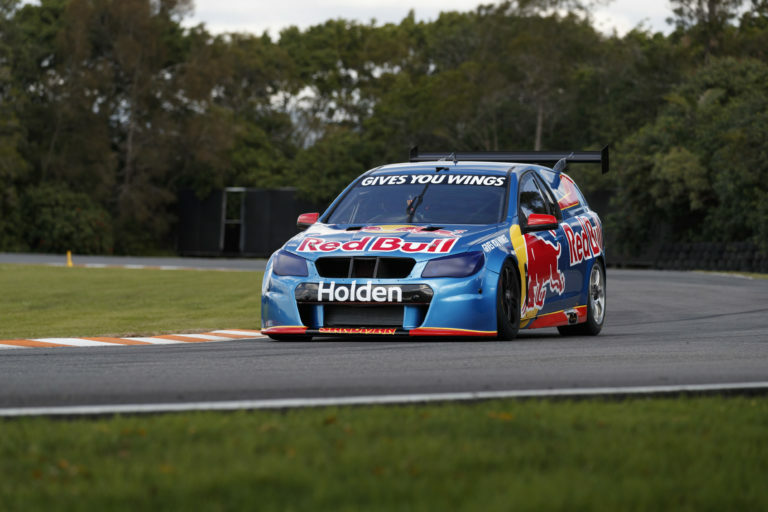 V8s having been at the core of Supercars since the full switch from Group A regulations for 1993, and Michael believes sound plays a key role in any formula’s appeal. “It’s very important for the category for the fans that turn up and be excited by it,” he added. “I remember the first [Australian] Grand Prix I ever went to as a kid, in ’91 or ’92 working with Mark Larkham [on a Formula Brabham], I was blown away by the noise. 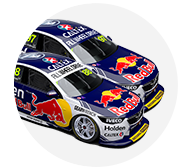 The Triple Eight Holden V6 will make its race debut next year with wildcard starts, before a full roll out in 2019. Michael acknowledges any trend for engines in Supercars will “remain fluid” over a longer period. “Right now that happens to be the right direction,” he said. “As far as Supercar regulations go, you don’t have to do a V6 turbo, that just happens to be Holden’s choice. Someone else can do something else. “When you have choice, that choice is always going to change. A V6 turbo may not be the right thing in 10 or 20 years’ time.